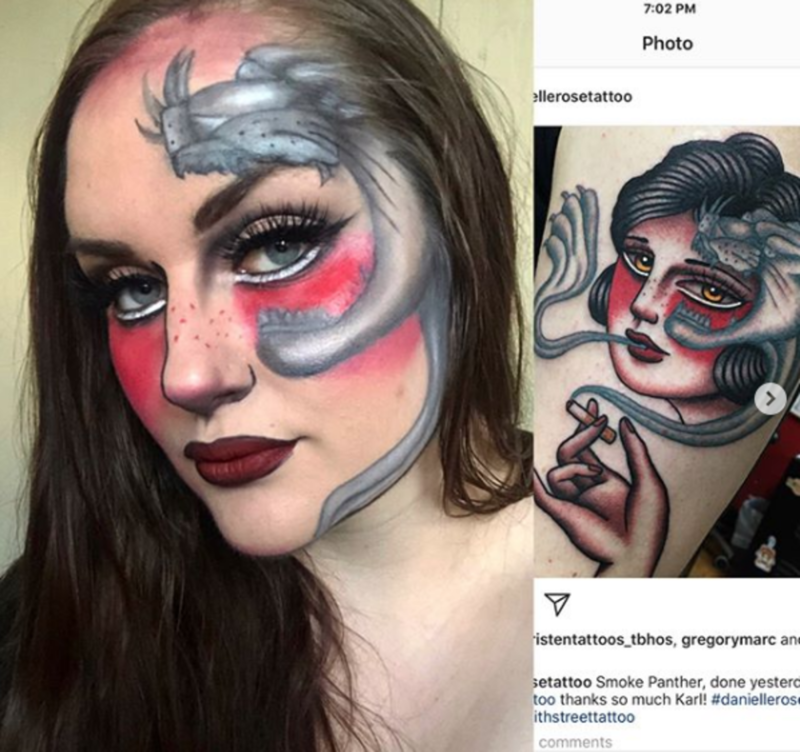 Take a Look at Her Tattoo-Inspired Makeup Looks! 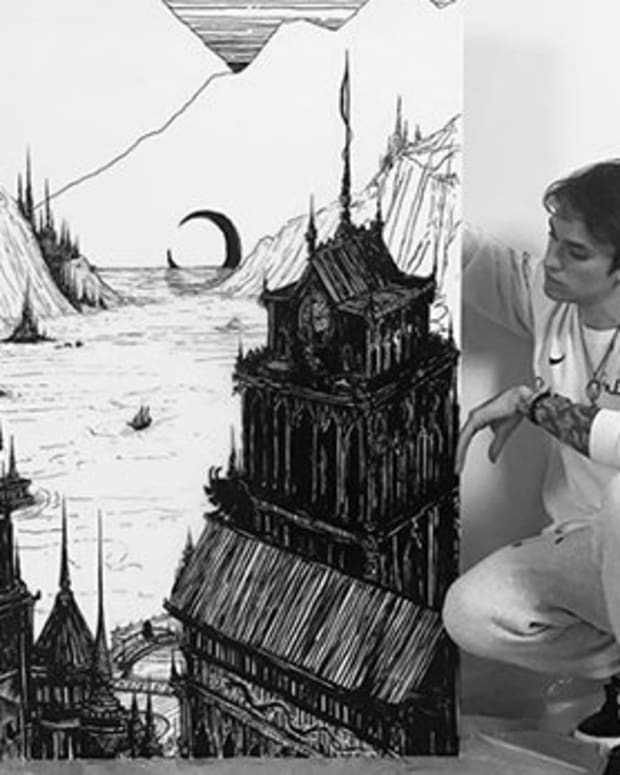 While many artists take inspiration from nature, music or life experience, other times they find a focus from fellow artists. 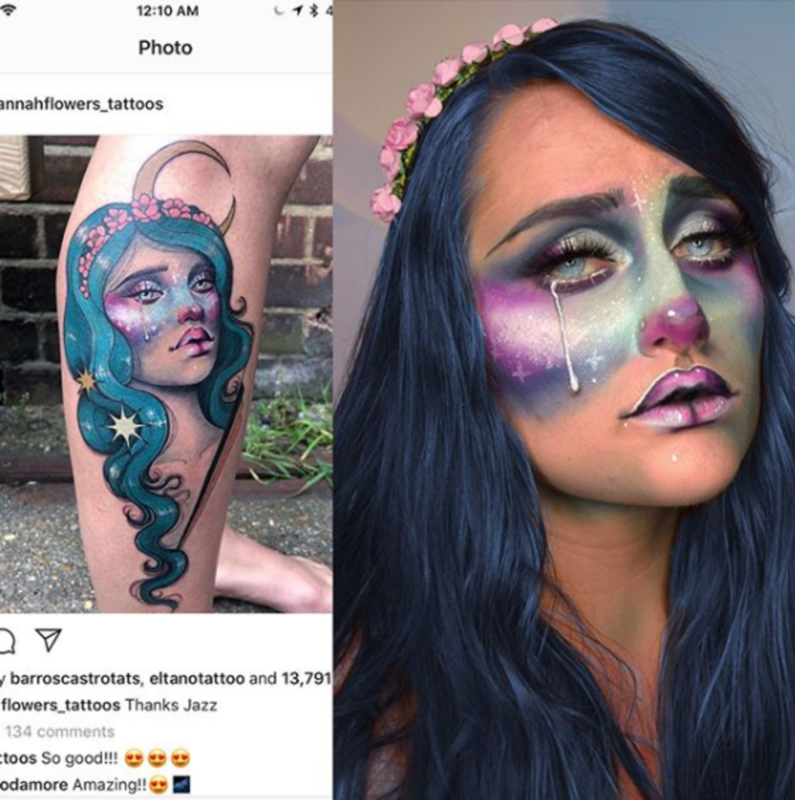 Art movements begin when artists become inspired by each other and the exchange of creativity is especially magical when it crosses between distinctive genres. 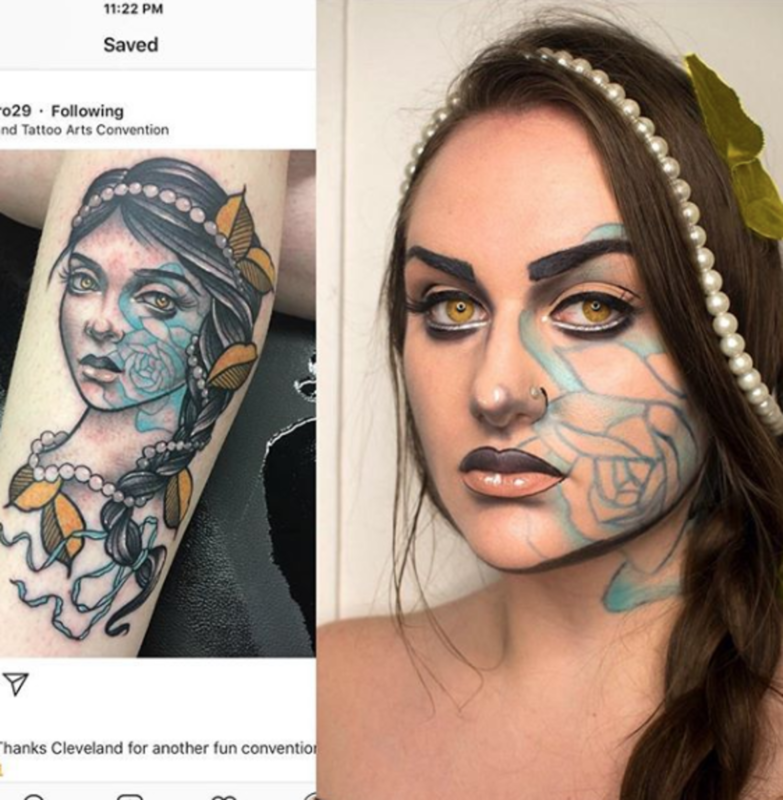 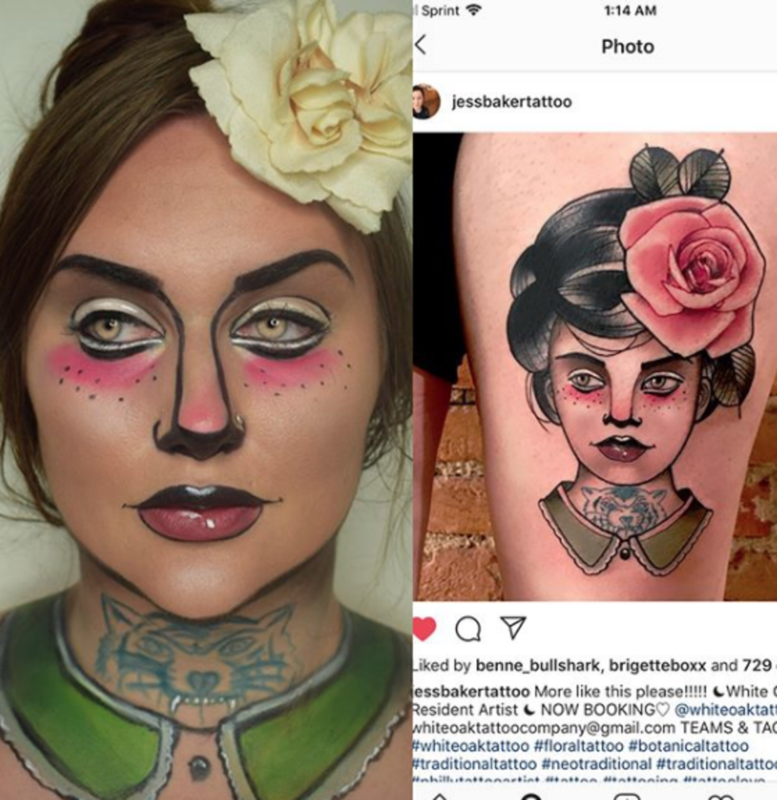 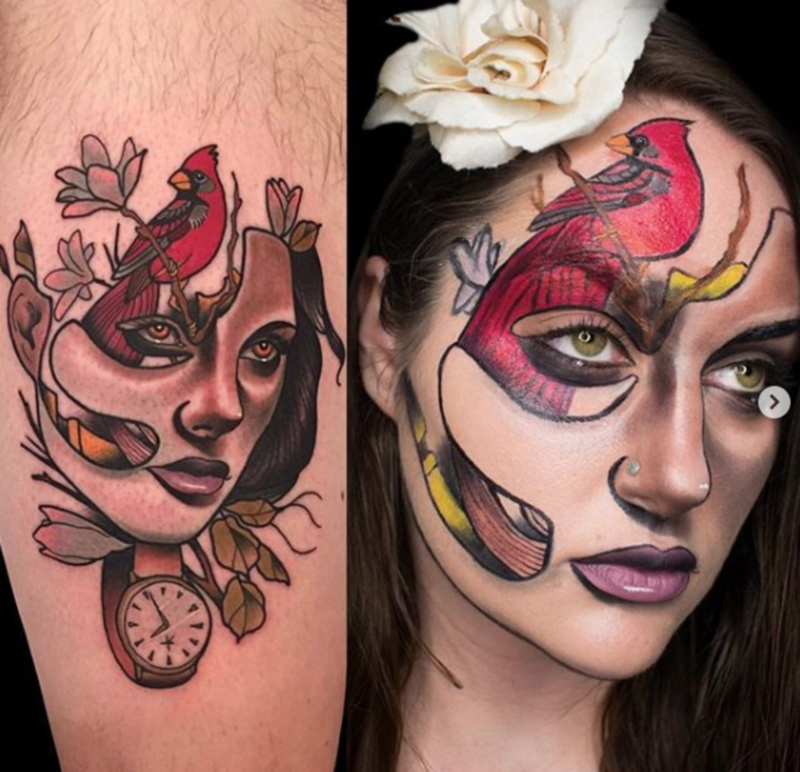 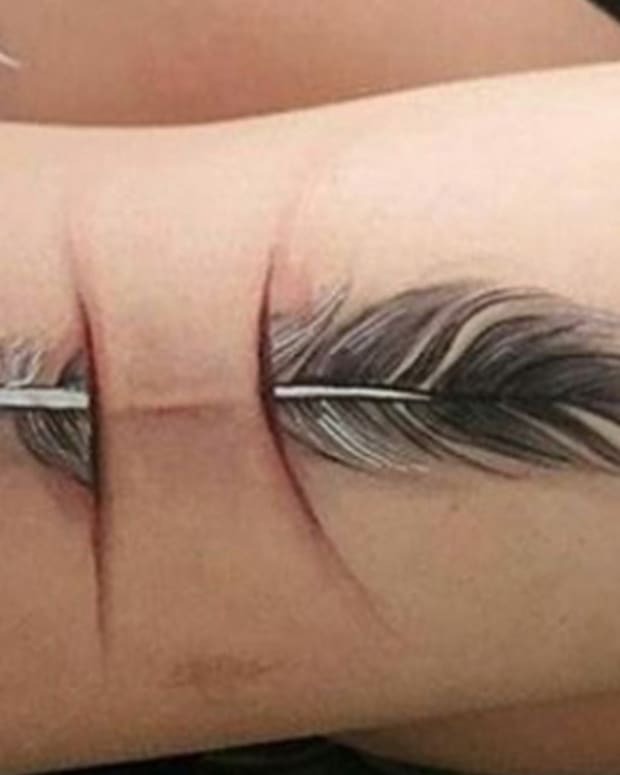 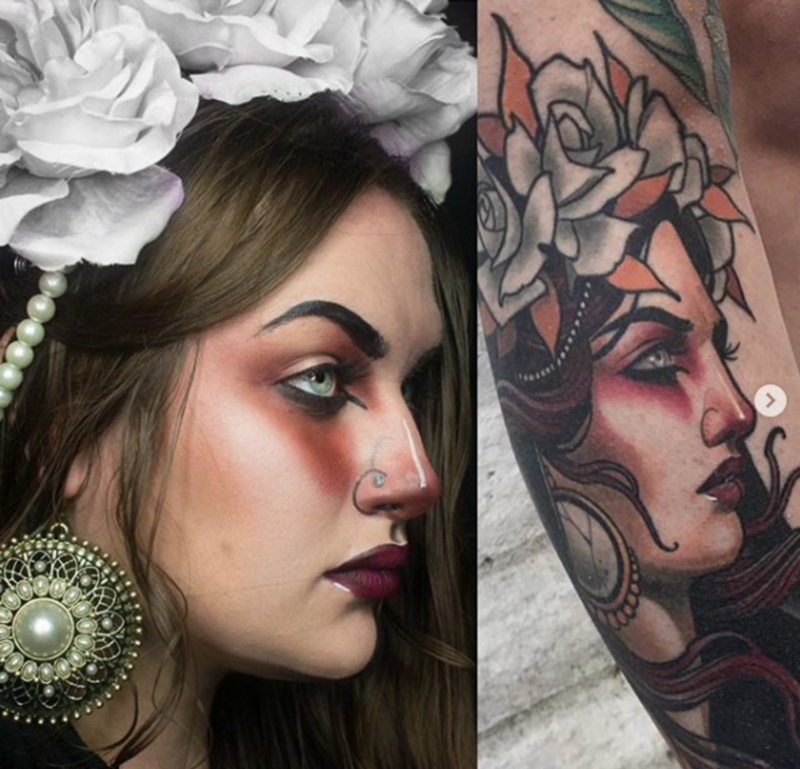 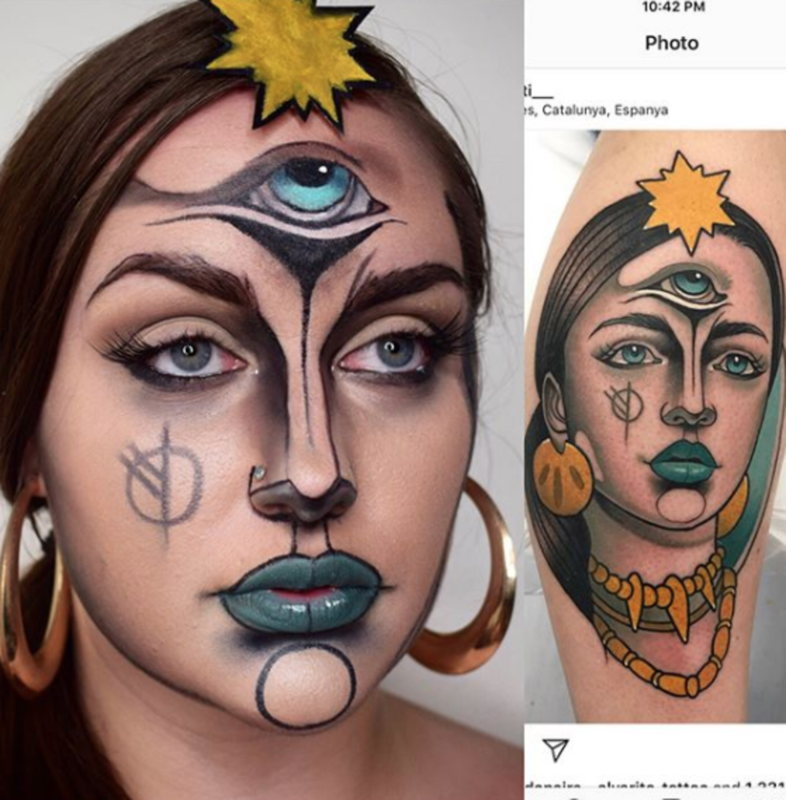 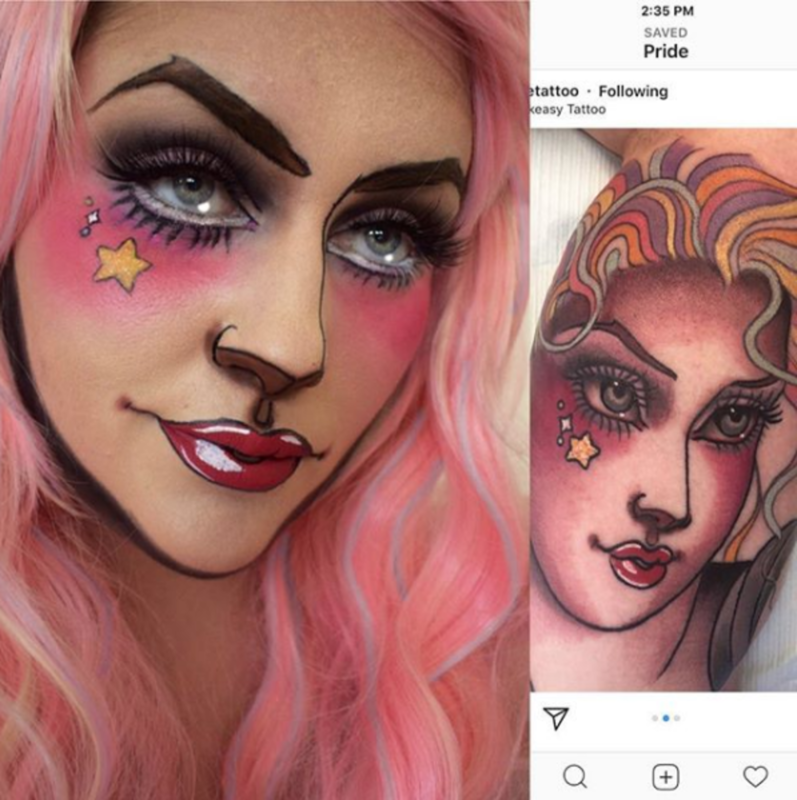 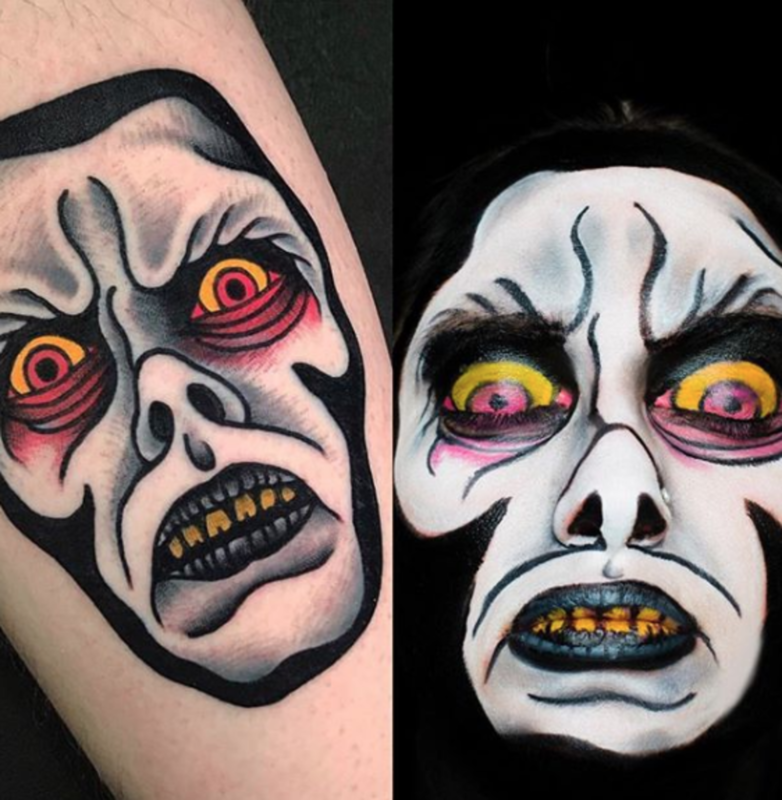 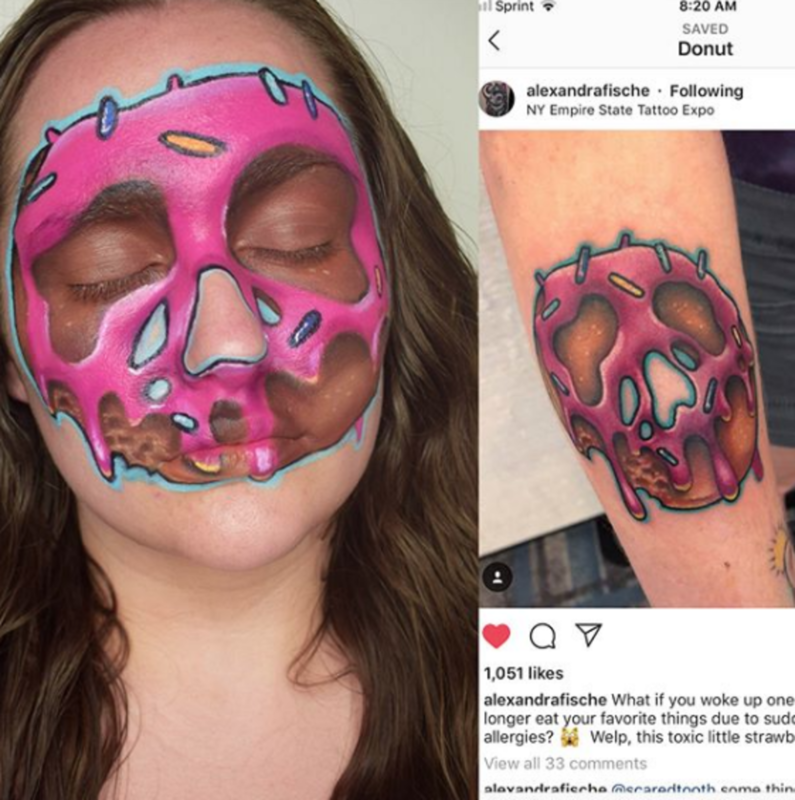 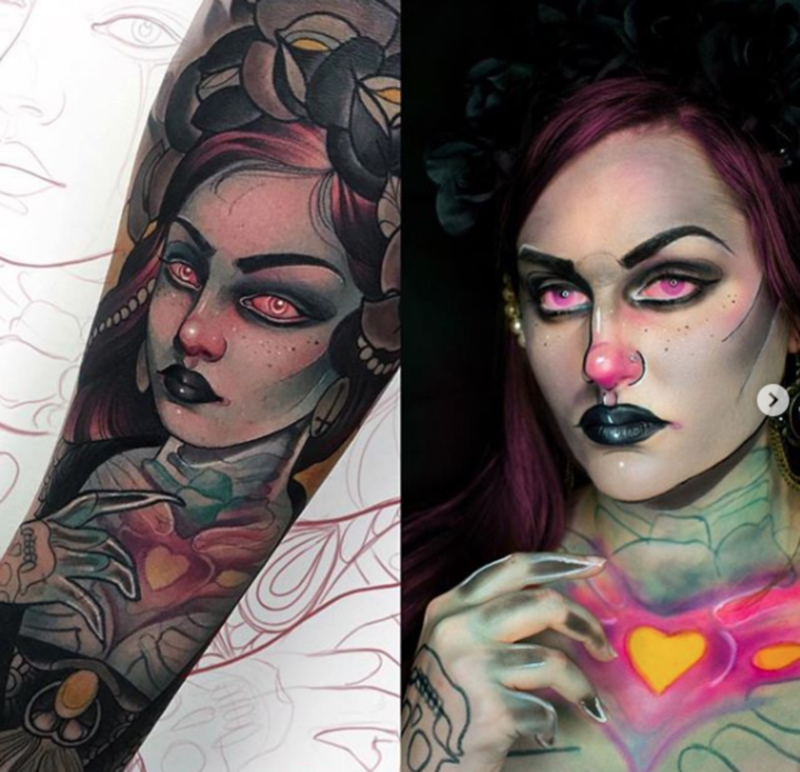 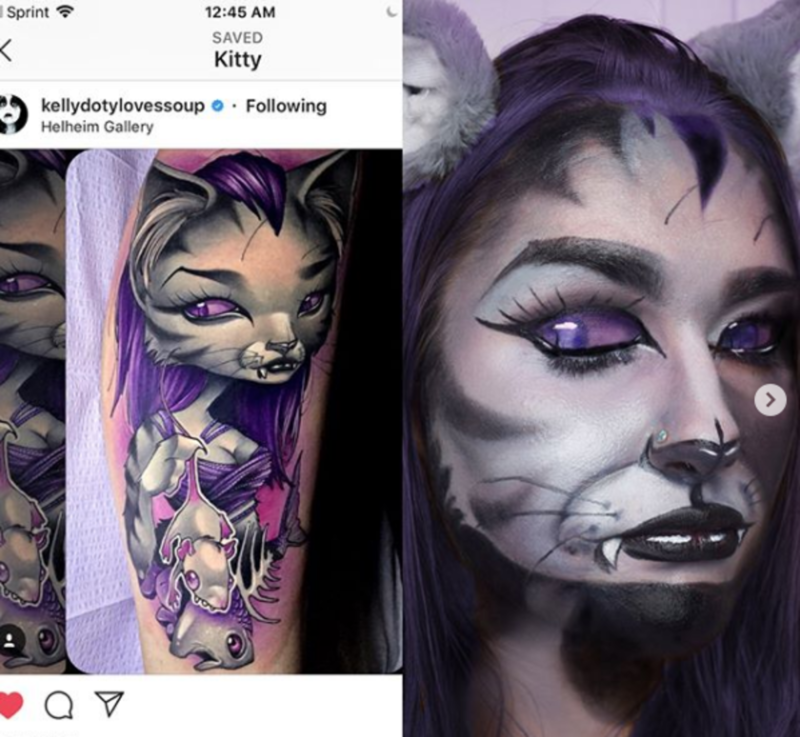 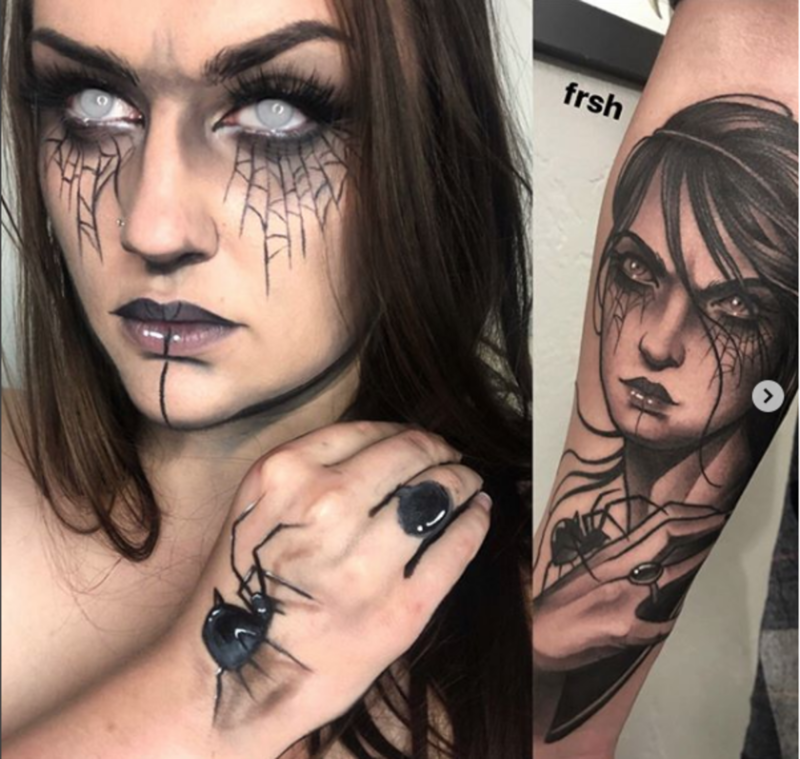 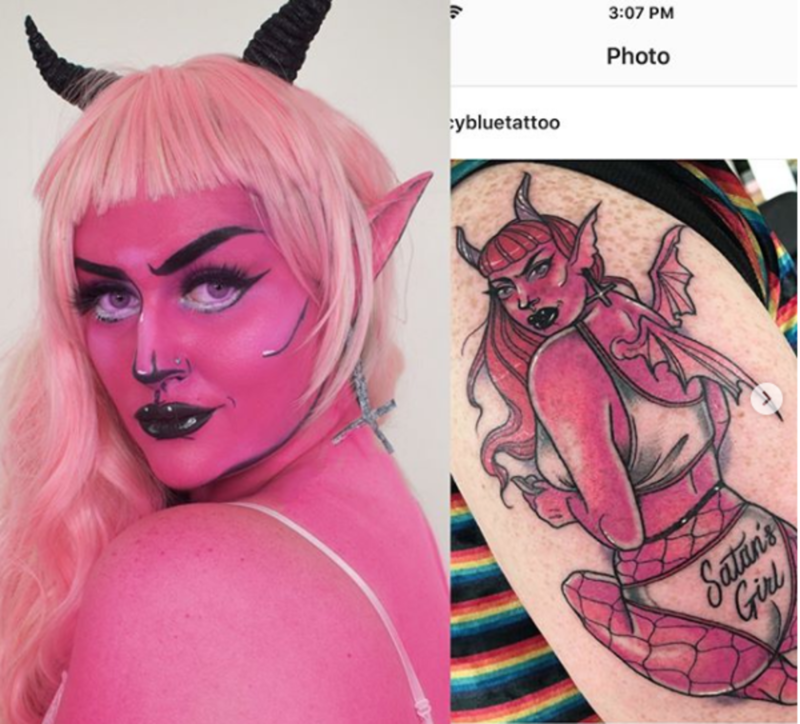 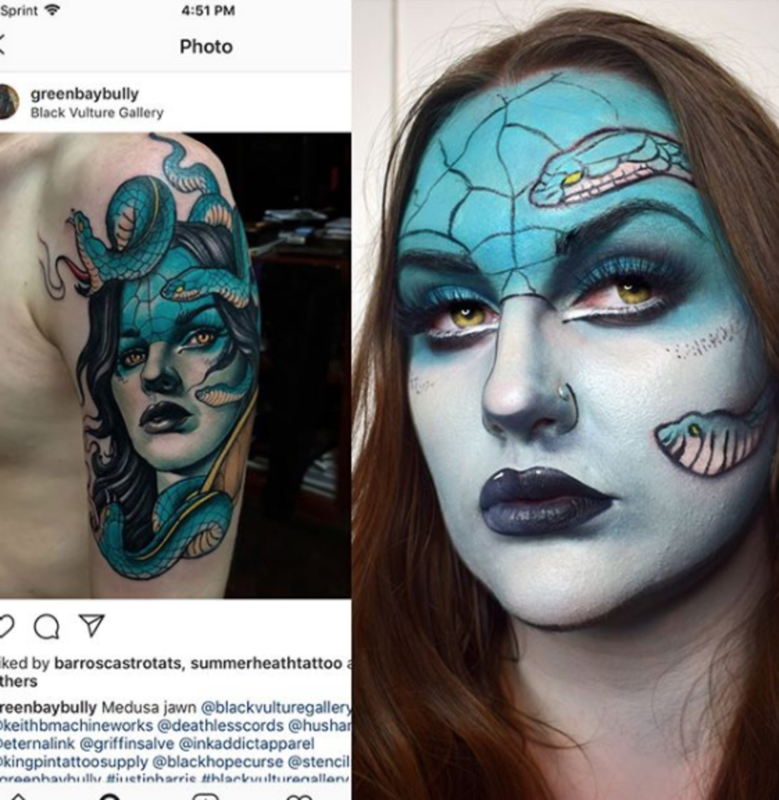 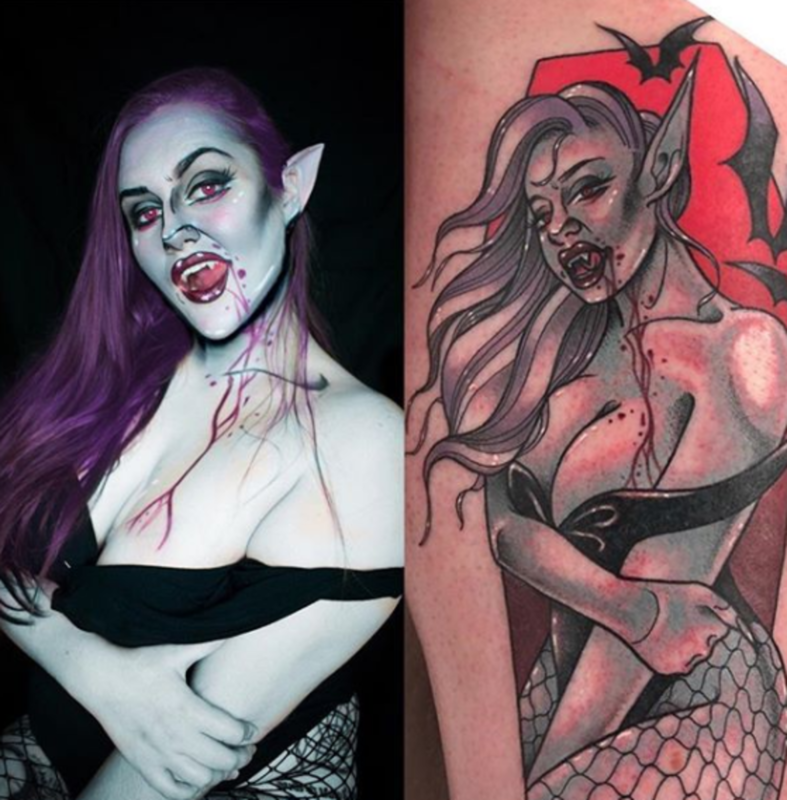 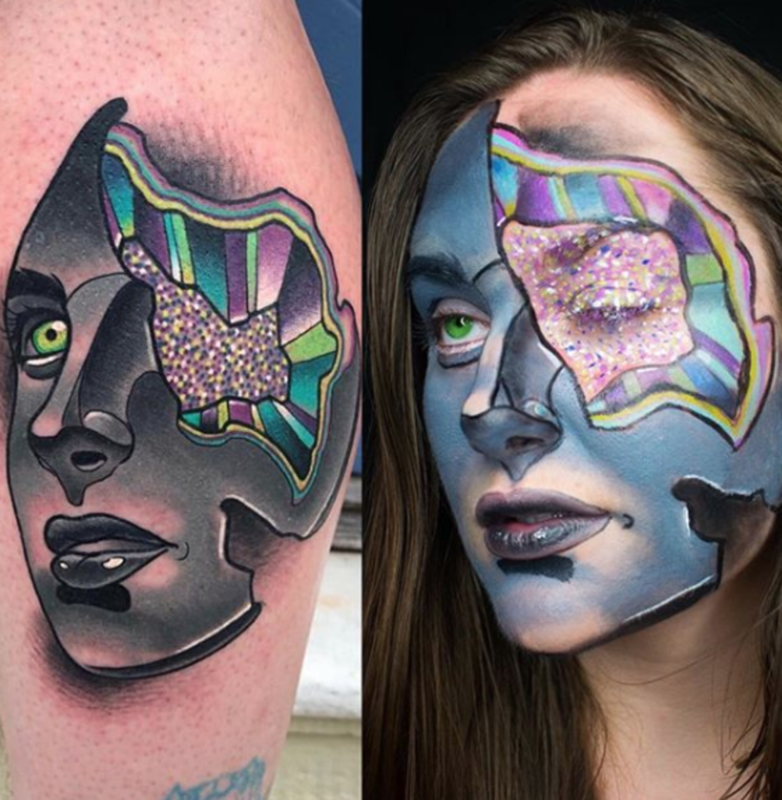 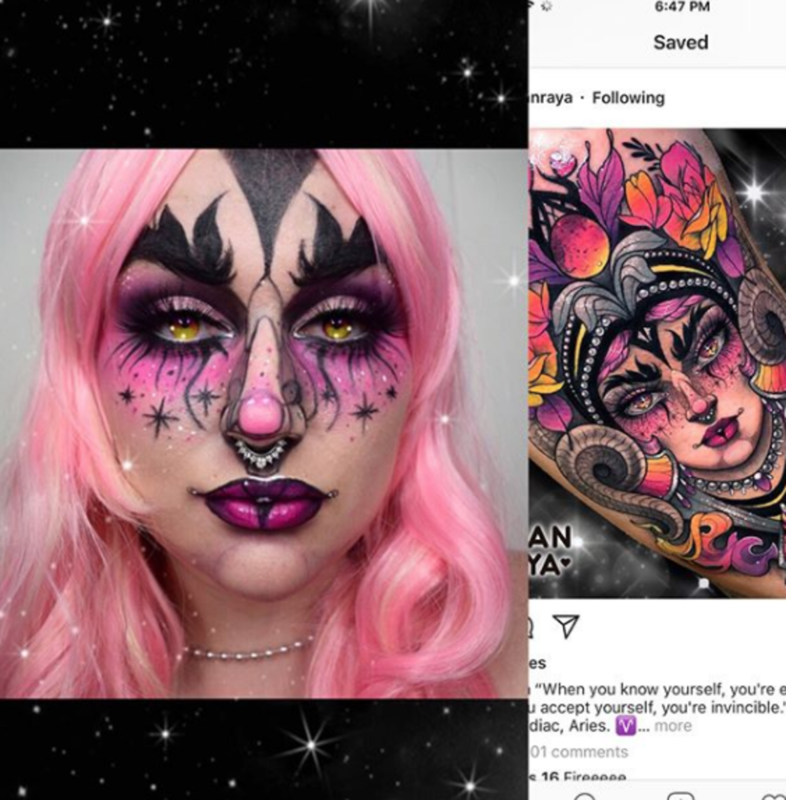 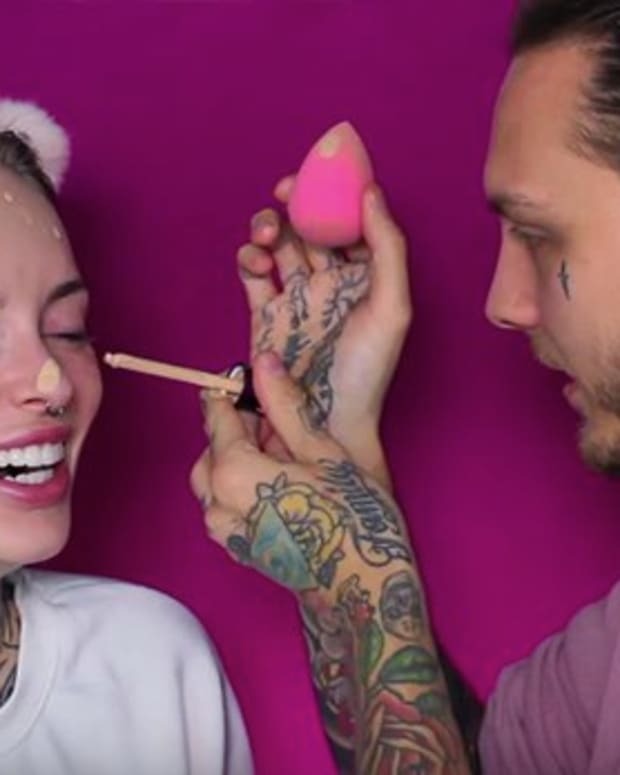 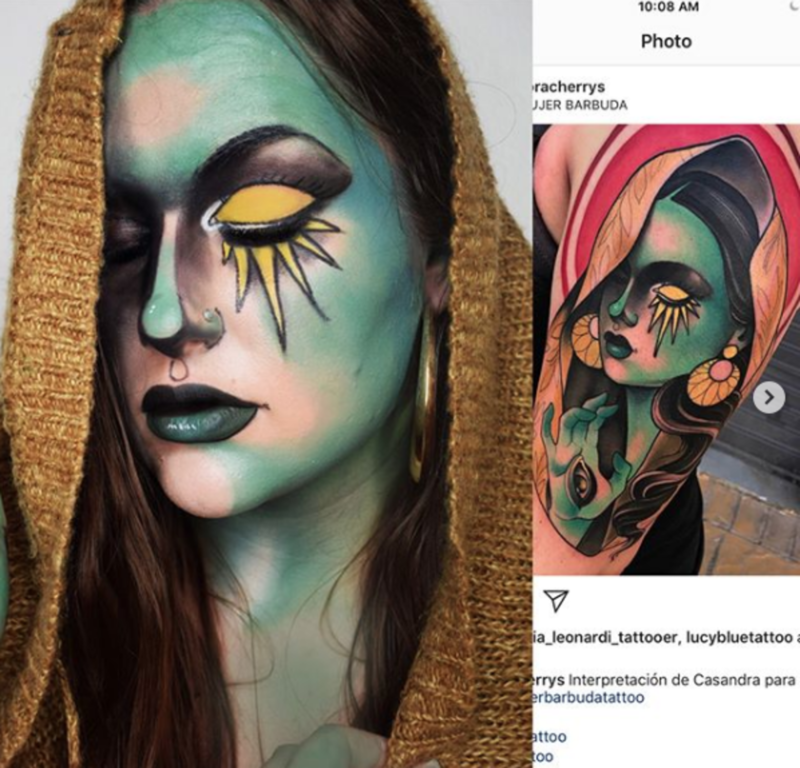 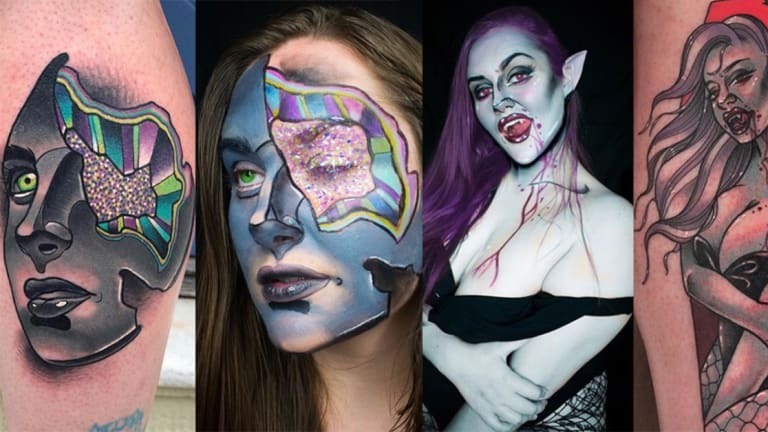 In the past, we&apos;ve seen a number of makeup artists on social media take inspiration from classic fine-art—however, this may be one of the first times we&apos;ve discussed beauty influencers recreating tattoos in real life. 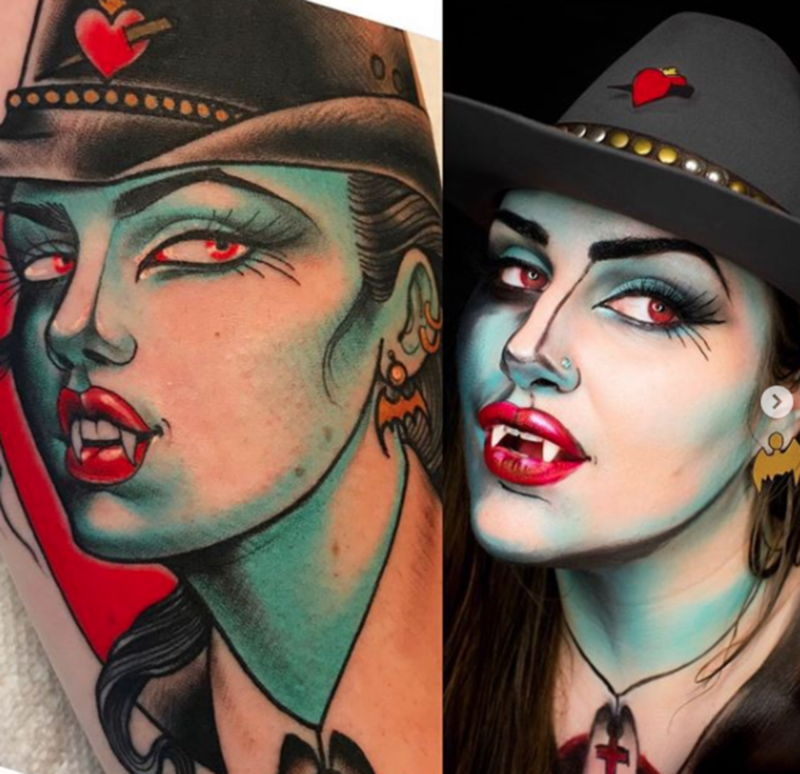 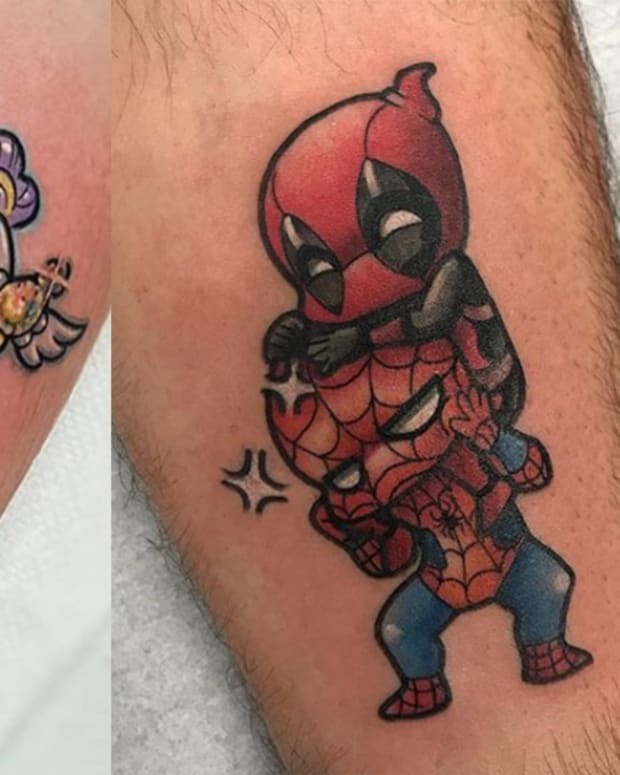 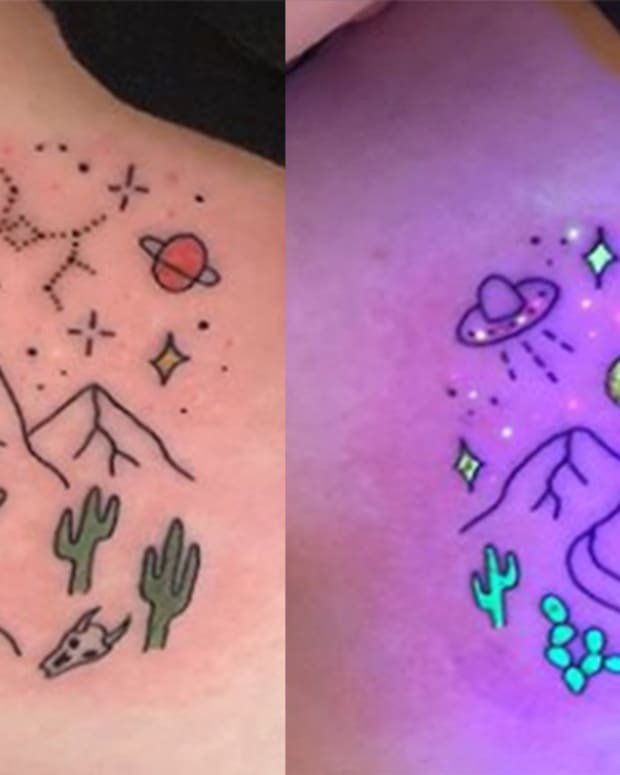 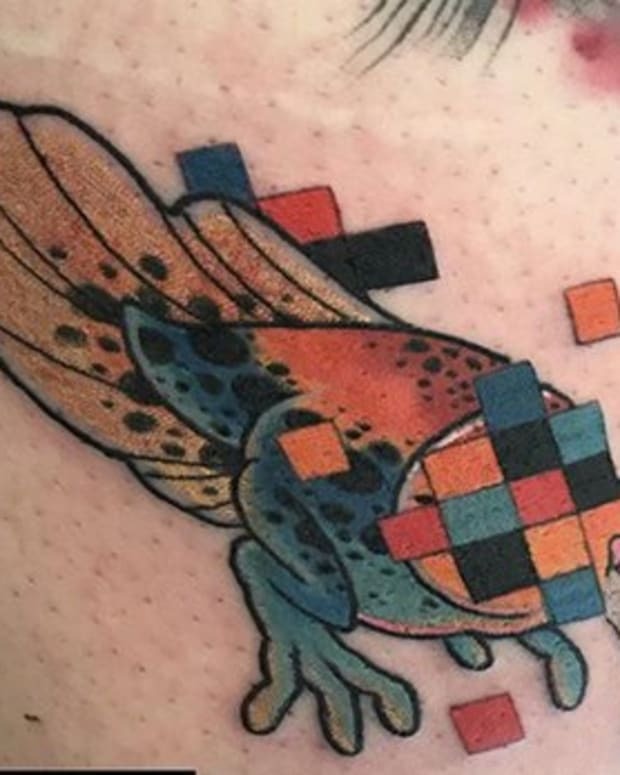 One Instagram user, who goes by the alias @rougeandroses, has created a brand recreating tattoo designs and flash on her flash. 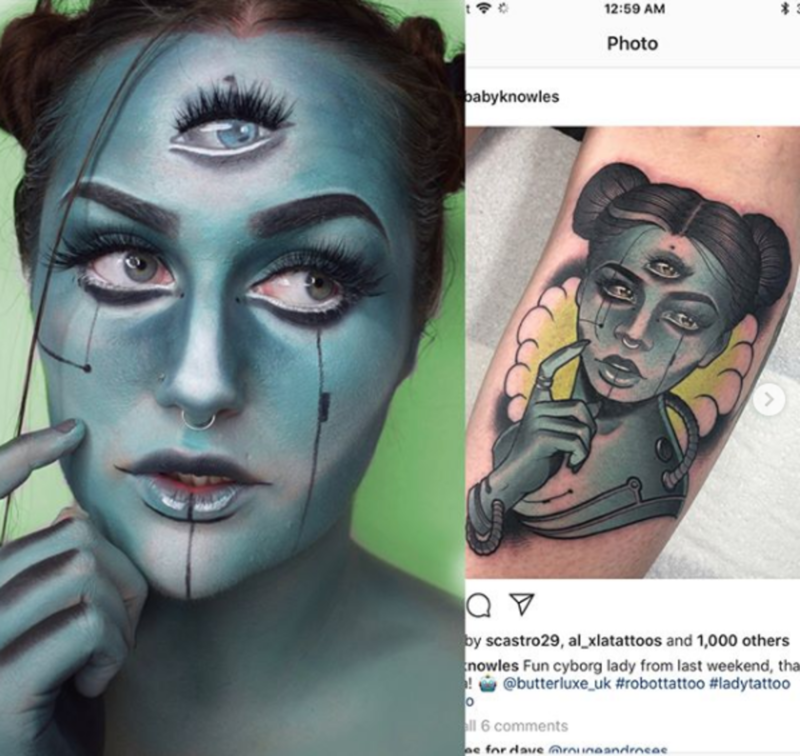 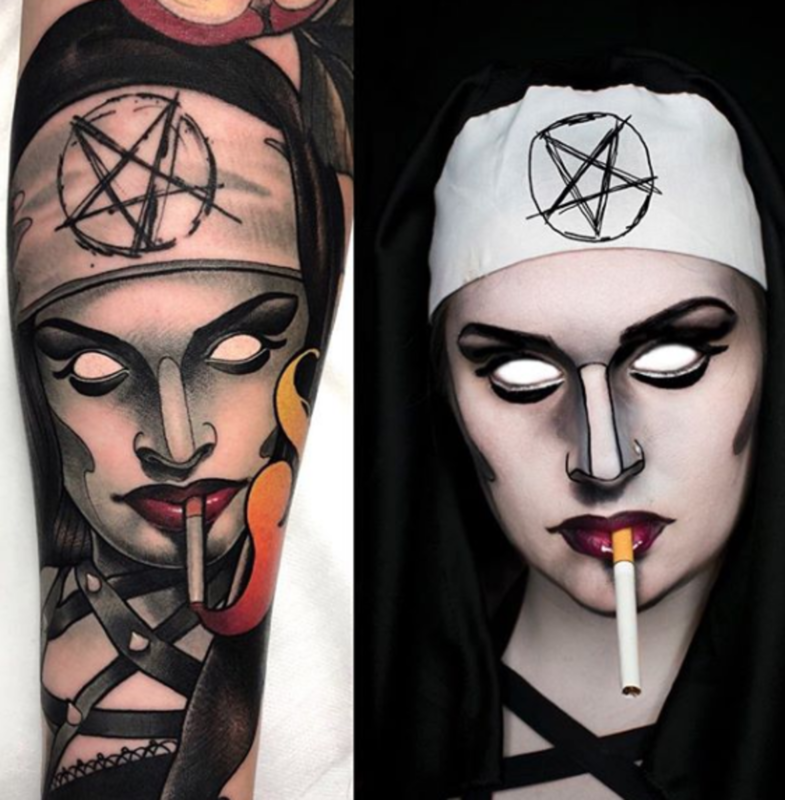 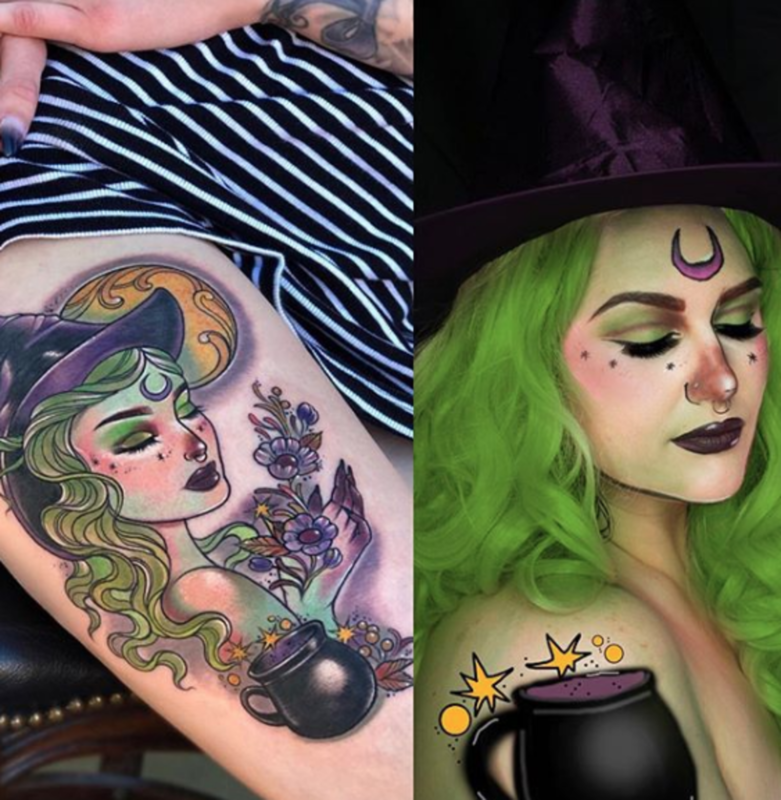 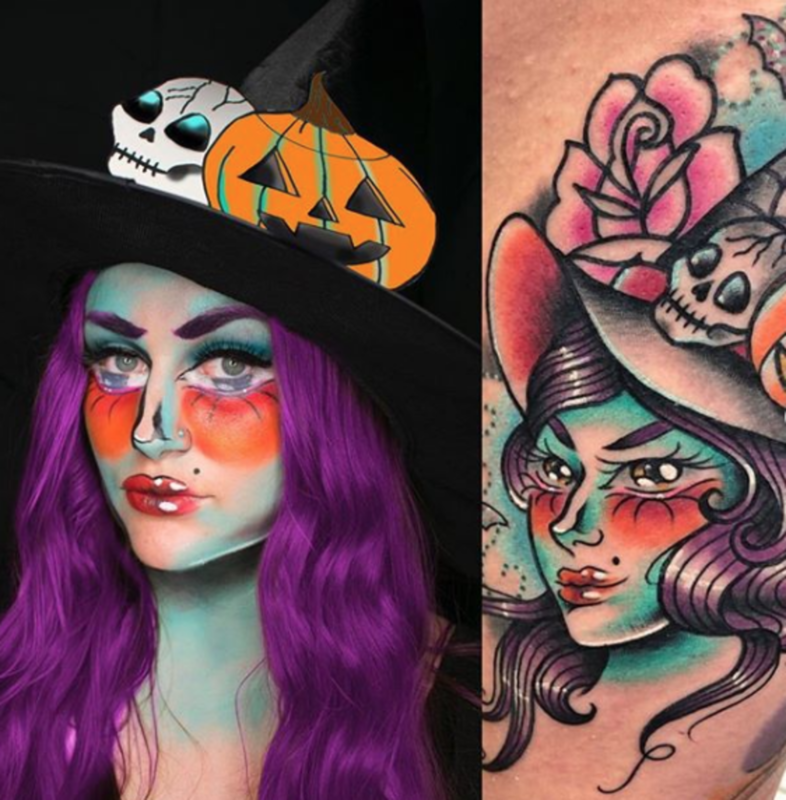 She&apos;s replicated a number of popular pieces across a variety of tattoo genres, from neo traditional to new school, over the past year. 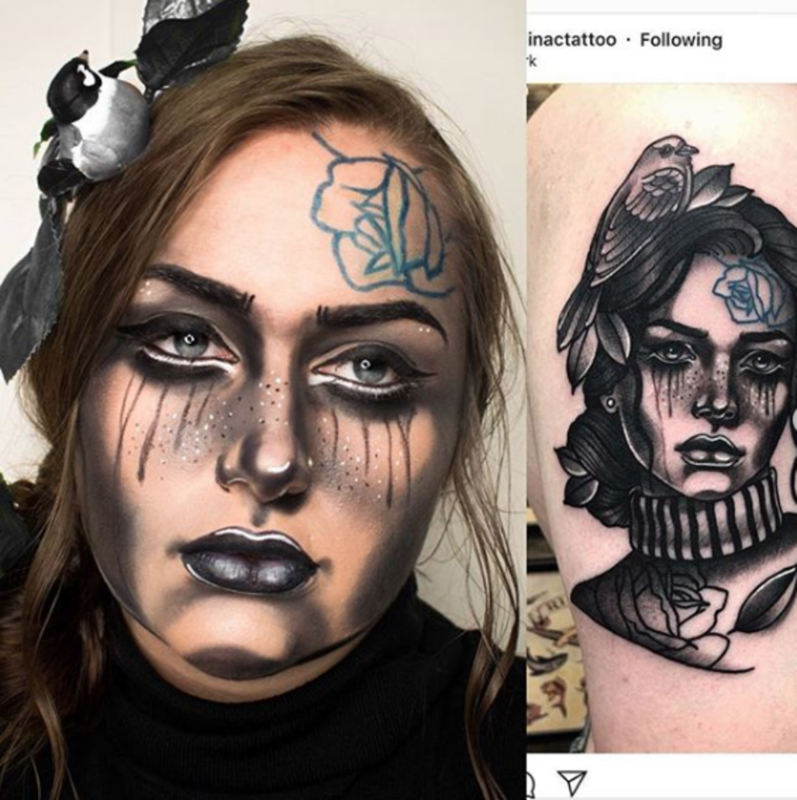 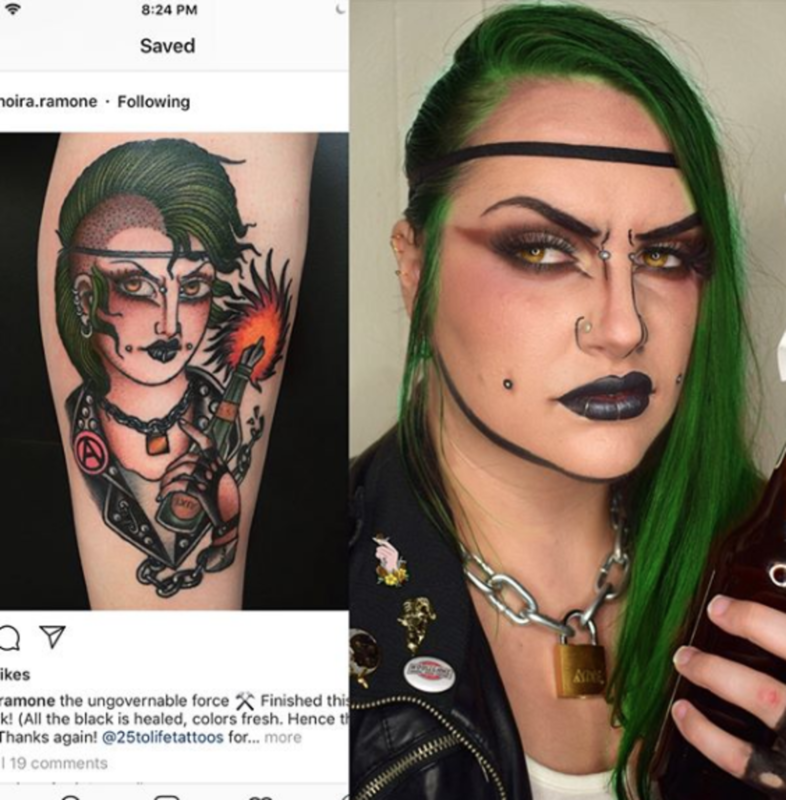 Take a look at some of our favorite looks she&apos;s created with the original tattoo inspiration in the gallery below. 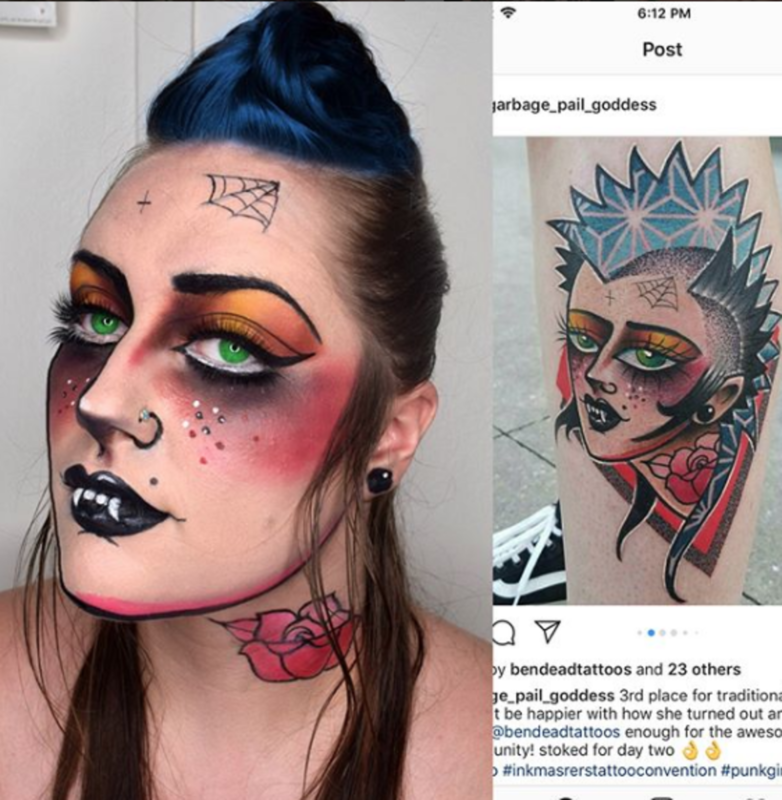 Then, let us know your thoughts and questions about her work in the comments section on Facebook! 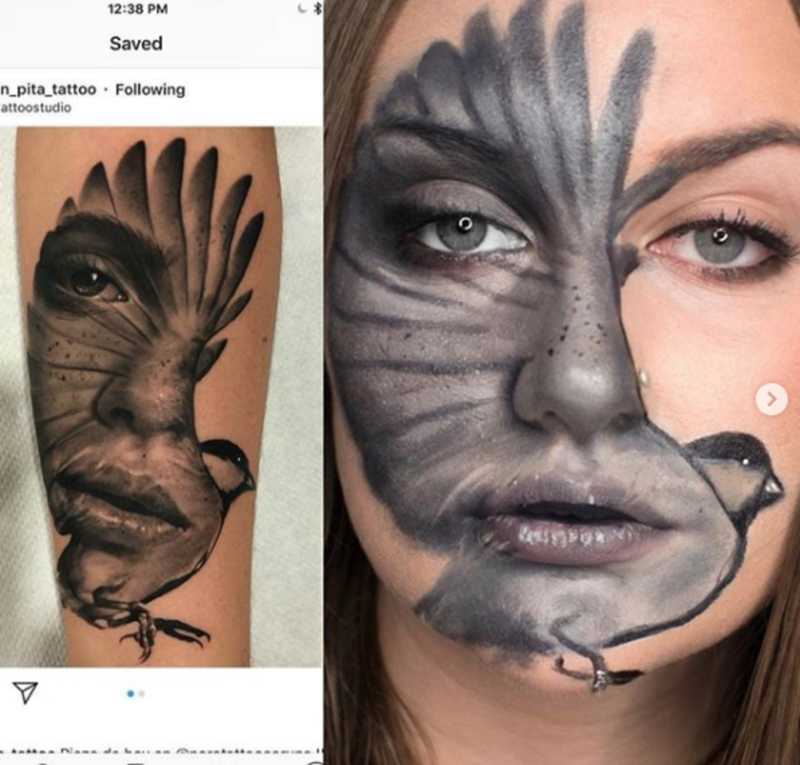 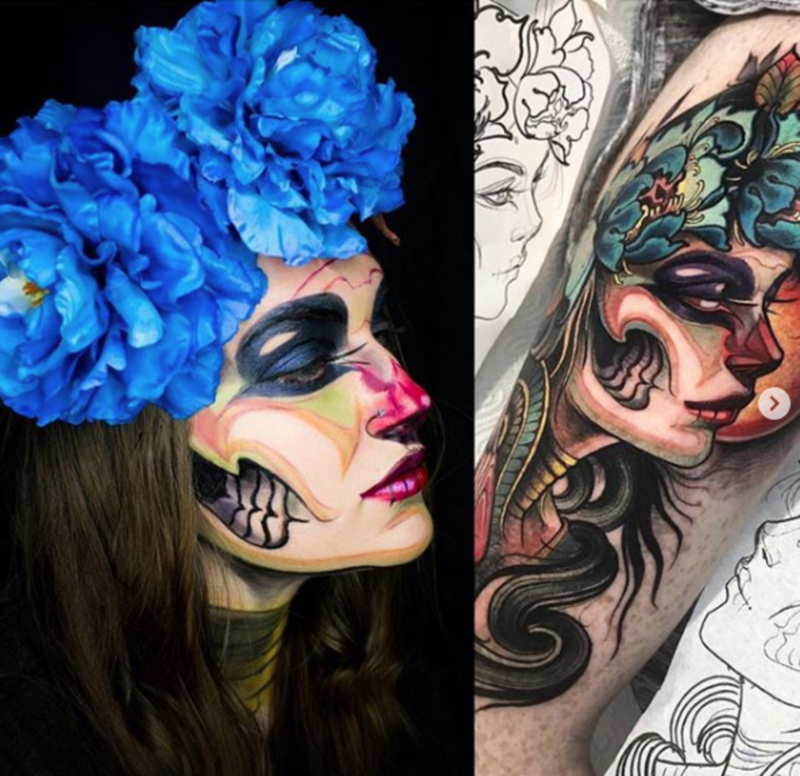 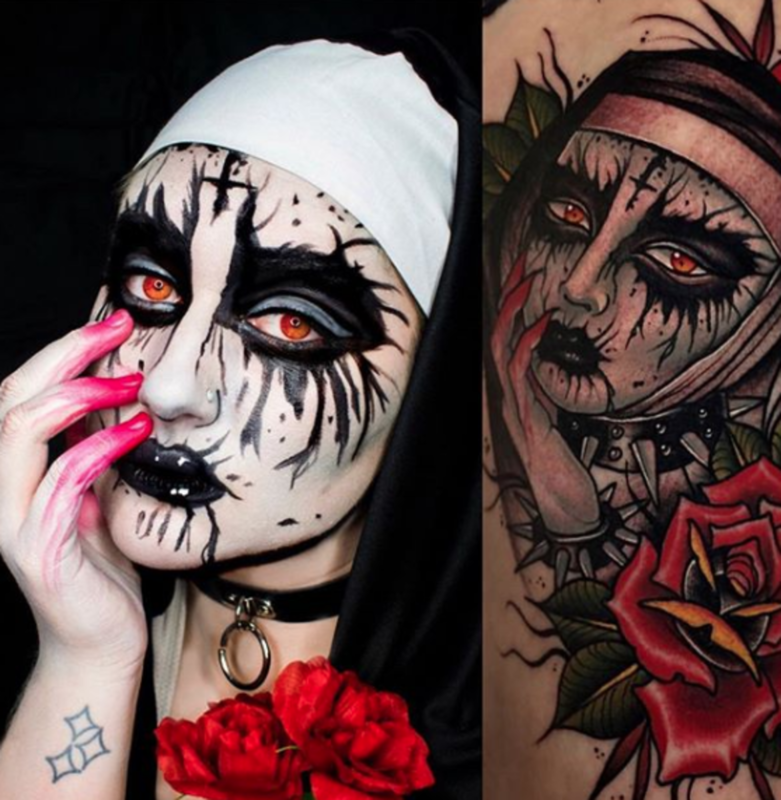 What do you think about these ink-redible makeup creations? 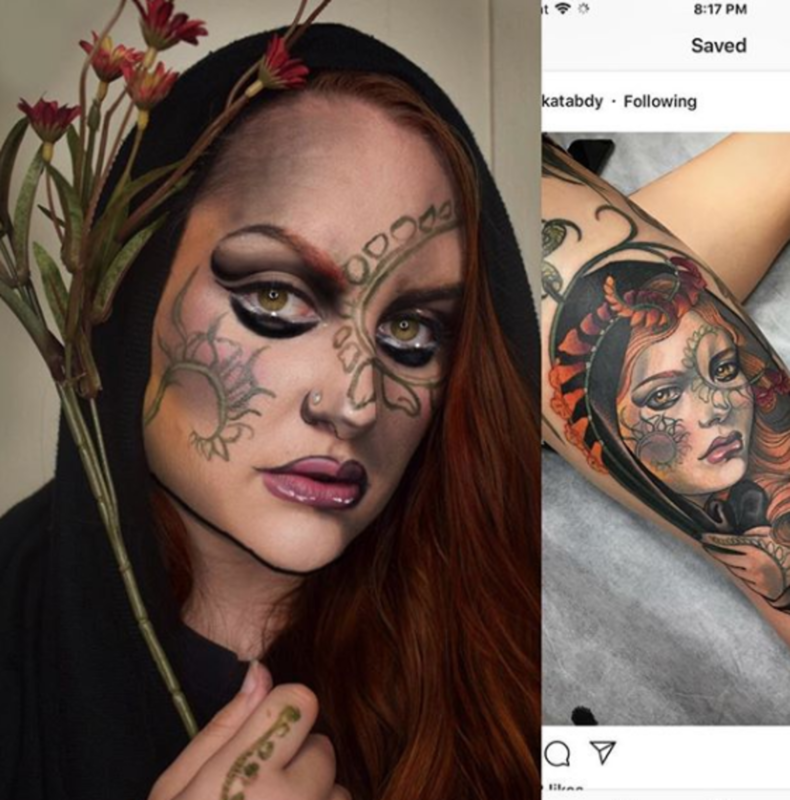 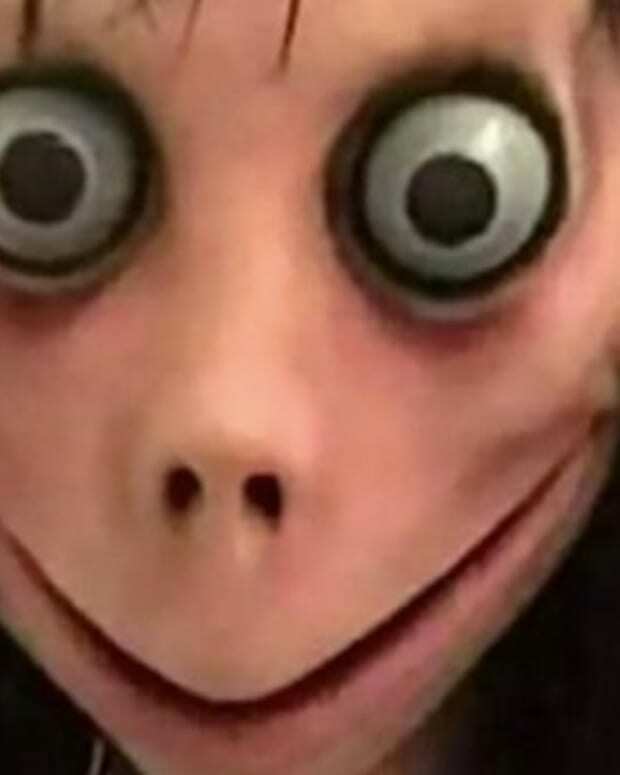 Are you impressed by her craftsmanship and creativity? 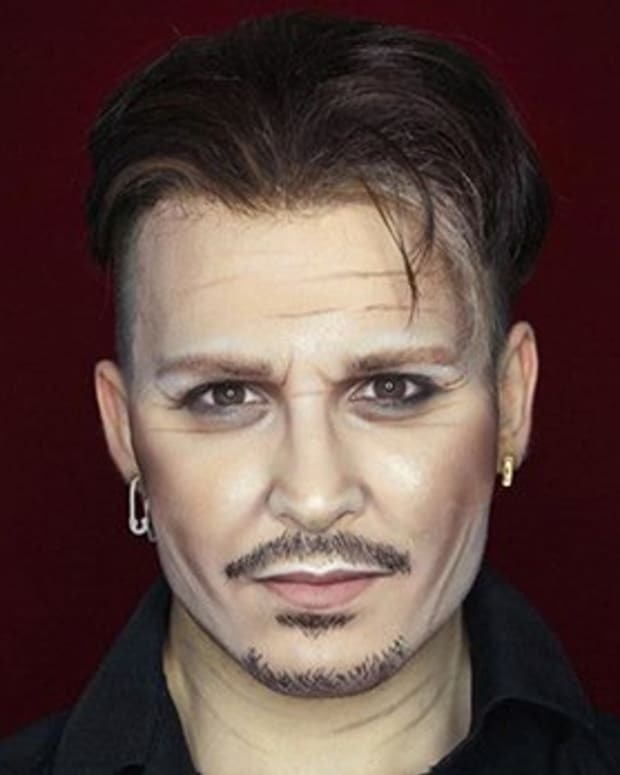 Share your thoughts and questions in the comments section on Facebook.